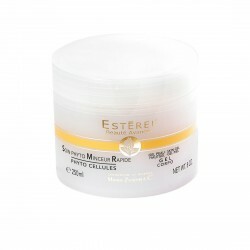 Its formula develops an effective slimming action, giving tone and brightness to the skin. The included essential oils of bitter orange, petit grain and cinnamon exalt the exotic SPA experience. No preservatives. No synthetic fragrances. Without chemical dyes. 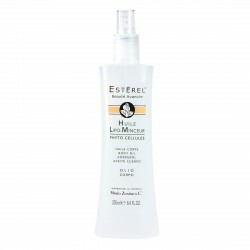 Apply on skin with a gentle massage. 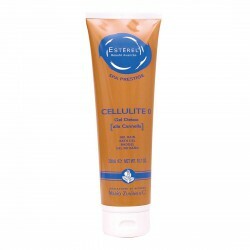 The benefits of CELLULITE 100 is empowered if combined with CELLULITE 0 by ESTEREL SPA Prestige. 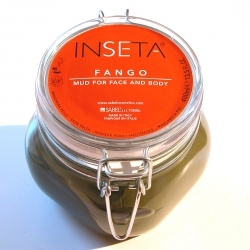 Innovative dry firming fluid. It helps fat elimination against cellulite and pads. 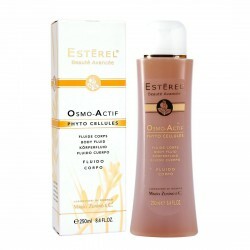 Strong effect body foam for effective slimming and anti-cellulite treatments. 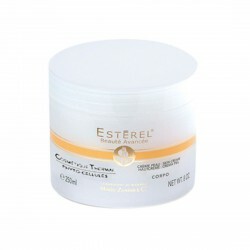 High power fluid treating the lymphatic stases. It helps the removal of local fats. Particularly effective against edemas and "orange peel", it drains, favoring the elimination of water retention and metabolic cinders.